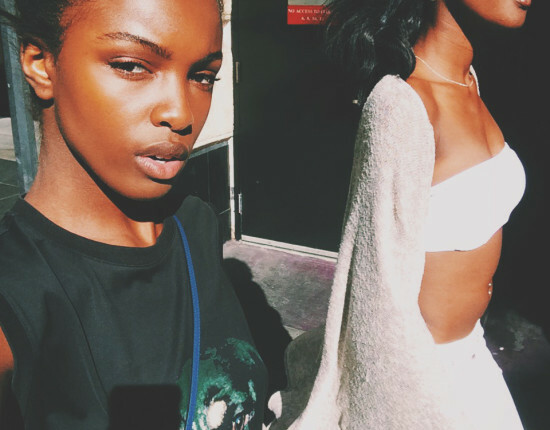 Trend Spot: The Statement Tee. Previous ArticleStatement Jacket and Kicks. Next ArticleNew Purchase: The New Must Have Nike. 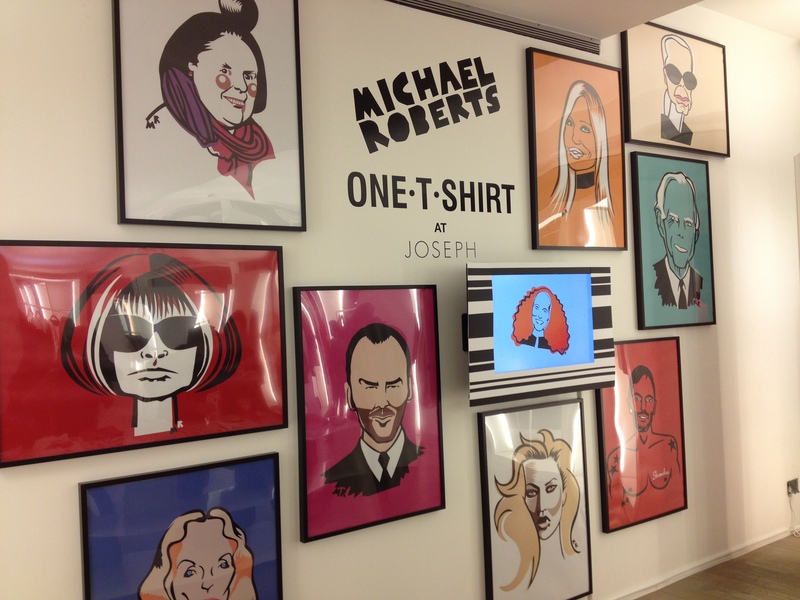 One T-Shirt x Michael Roberts for Joseph Launch Party! 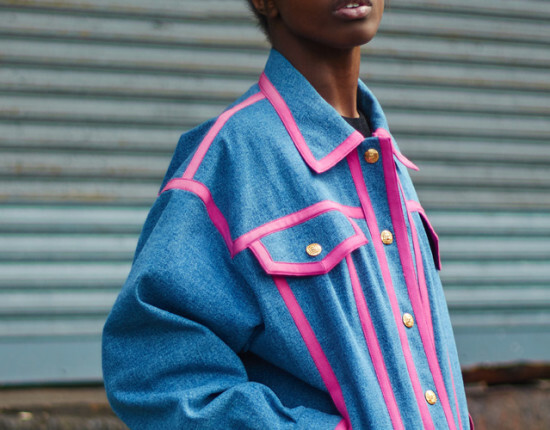 Leomie – I’ve just brought some black high heeled sandals and really really want to wear it with an oversized t-shirt – do you recommend buying a men’s one or…?